The NFL has been considering ending Thursday Night Football. According to experts, the declining rate of youth football does not bode well for the continuation of football. Research has also shown that the younger generation has turned away from watching football on TV, instead opting for online streaming services, mobile apps, and social networks. Declining youth sports also affects big business because participation drives the viewership of professional sports because those who play a sport are more inclined to watch it. As youth football declines, so does professional football. In the heart of Texas, however, two clubs are reversing the trend. 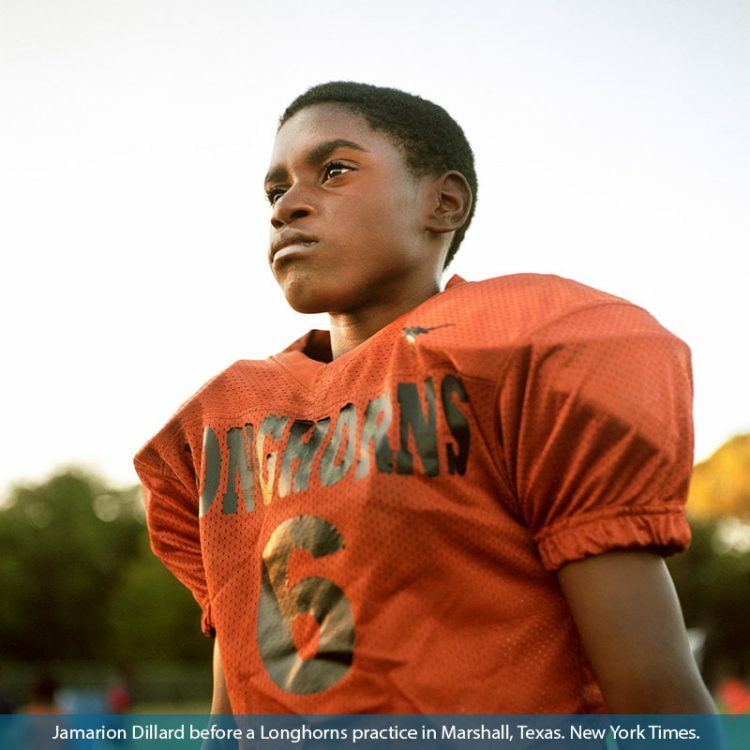 The New York Times recently interviewed two rival clubs, The Longhorns and the Conquering Lions, who are part of youth football’s comeback. The health concern for concussions has been attributed to part of the decline of participation in youth football. Specifically, children from the ages of 6 to 14 dropped from participating in USA Football from 3 million in 2010 to 2.2 million last fall. This change sparked the NFL to fund USA Football to develop Heads Up Football, which aims to teach coaches safe tackling techniques and to reassure parents. The trend of youth football’s decline may be reversing. While participation in tackle football by boys 6 to 12 has fallen by nearly 20 percent since 2009, according to the Sports and Fitness Industry Association, last year it rose by 1.2 percent, to 1.23 million. Amongst increasing pressures facing the NFL to provide better safety training, football’s comeback rests with teams like the Longhorns and the Conquering Lions continuing the tradition of tackle youth football.